The recently launched party, event planning, promotions and broadcast platform has been attracting party hosts and partygoers alike from all around the world. 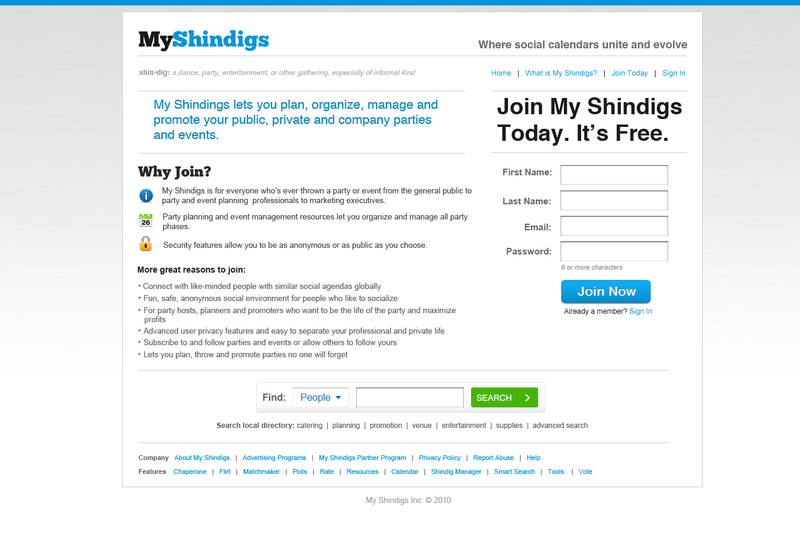 There are many social media and party invite websites, but what makes MyShindigs.com stand out is that it is a comprehensive party and event planning site with all the tools necessary to organize and promote a party readily available at your fingertips. Those interested in parties created by their favorite socialites about town may receive alerts about upcoming events in real time. Additionally the next public event that a friend happens to be attending is broadcast through the website’s features. 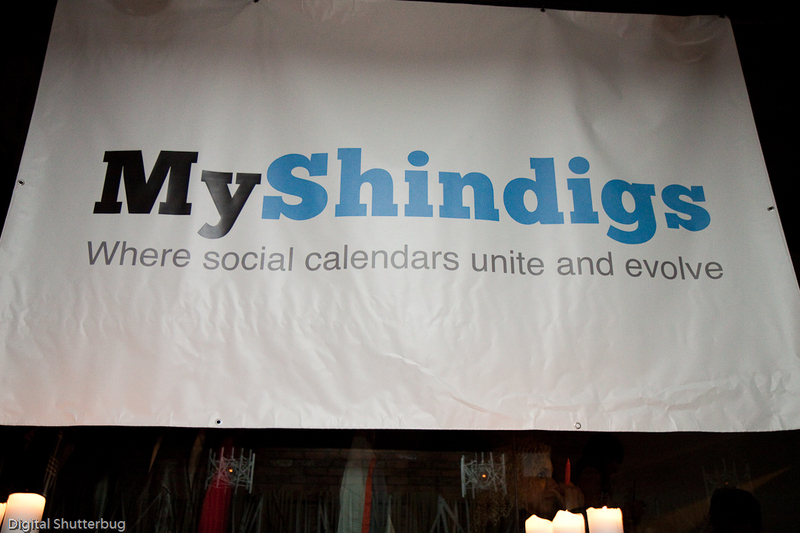 One of the main objectives of MyShindigs is to advance people’s social calendars and enhance the social lives of its users whether it is in a local setting or as members travel abroad. One site feature known as ‘City Chaperone’ allows people to connect with other like-minded individuals in other cities around the world. This online interaction between site members fosters a cultural exchange of sorts in order to discover where certain hotspots are as well as any happening parties and events at the time of visit. ‘The world is becoming a smaller and smaller place and if MyShindigs can assist our members in creating a more informed, closer and more connected online community based on similar social interests and activities then we have achieved one of our goals ’ say the site co-founders Jason Andrews and Matthew Tautt. Through PR efforts MyShindigs has been gaining in notoriety and members have been signing up from all over the world including Europe, Australia, South America, Asia and Africa. Budding entrepreneurs, event planners, musicians, hospitality, entertainment and event groups are just some of the users that make up and populate the MyShindigs platform. The site co-founders are continuously adding rich media tools to enhance the online experience for its members and allow a glimpse into how others socialize worldwide. Recently site co-founder Jason Andrews travelled to Istanbul, Turkey on vacation with another friend. The tourists had enjoyed the cultural sights and architecture of this booming international metropolis. Being unfamiliar with this large 20 million person city the two sought out the assistance of other MyShindigs online members to locate various entertainment options. One such member was able to provide the 2 travellers with a lively area and a specific venue to dance and party the night away. ‘There just happened to be a special event that night at a very popular nightclub in Istanbul called Reina. There were people from all over the world at this one entertainment venue mingling and dancing. We would not have met the people nor had the memorable evening we did if it weren’t for the city chaperone feature and exchanging of ideas online’ says site co-founder Jason Andrews. The platform also provides a great way for party organizers to connect with sponsors, venue owners, musicians and others to create the best and biggest parties possible. 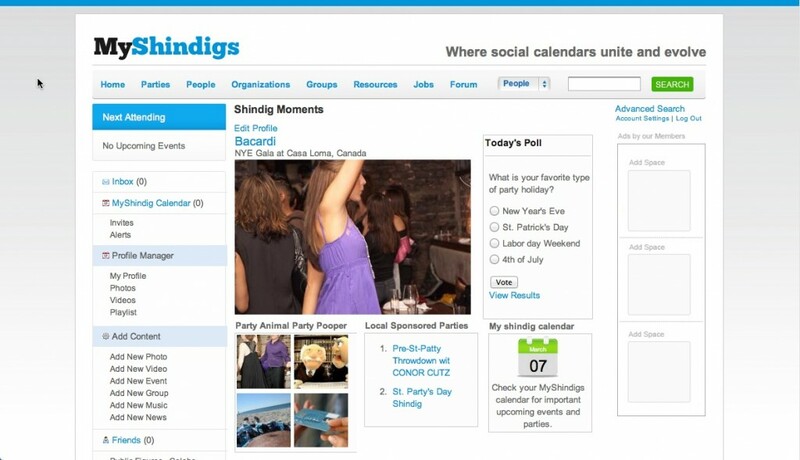 MyShindigs.com is an interesting innovative fusion of SAS applications and social networking allowing platform users to leverage one another’s contacts and networks for the betterment of all involved. 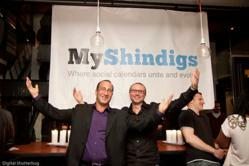 MyShindigs.com is leading social media into the next generation with its innovative and interactive online tools. The party is just beginning for this bold and cutting edge social networking website.